One of the most important, but least-understood, personal finance topics is saving for retirement -- specifically how much you’ll need to save. The most common answer Americans give to this question is $1 million, but the majority of people who say this admit the answer is nothing more than a guess. With that in mind, here’s a four-question procedure that can help you determine your target retirement nest egg that will produce your desired level of financial security for as long as you live after leaving the workforce. One of the most important concepts you need to learn about retirement savings is that the most important thing isn’t how much money you have in the bank. Rather, it’s how much income your savings, combined with any other sources, can generate. The general rule of thumb is that the average person or married couple will need approximately 80% of their pre-retirement income after leaving their jobs, in order to maintain the same standard of living. The idea here is that you won’t need your entire salary after you retire because there are some expenses you’ll no longer have to worry about. As an obvious example, you won’t need to contribute to your retirement accounts anymore. And, if you’re used to commuting to work, you may save money on expenses such as gas, tolls, and vehicle maintenance when you no longer have that drive every day. Of course, you can adjust this up or down according to your post-retirement plans. If you anticipate traveling more often, for example, you may need more than 80% of your current salary. On the other hand, if you plan on scaling back on other expenses, or plan to have your mortgage paid off before retiring, you may be able to get by just fine on substantially less. What income can you expect from Social Security and other sources? Once you have your income target in mind, the next step is to assess how much income you can expect from sources other than your savings. Social Security is the big one that applies to most retirees, and if you have a pension from your job, for example, it should also be taken into consideration. You can generally get a good estimate of your pension income at your retirement plan’s website, and you can find an estimate of your Social Security benefits on your most recent Social Security statement. You can access your Social Security statements by creating a My Social Security account at www.ssa.gov if you haven’t done so already. Once you have this information, subtract it from your estimated retirement income need you determined in the first section. This is the amount of income that you’ll need to draw from your retirement accounts such as 401(k)s from your employer and IRA accounts you’ve opened each year in order to meet your income requirements after retirement. 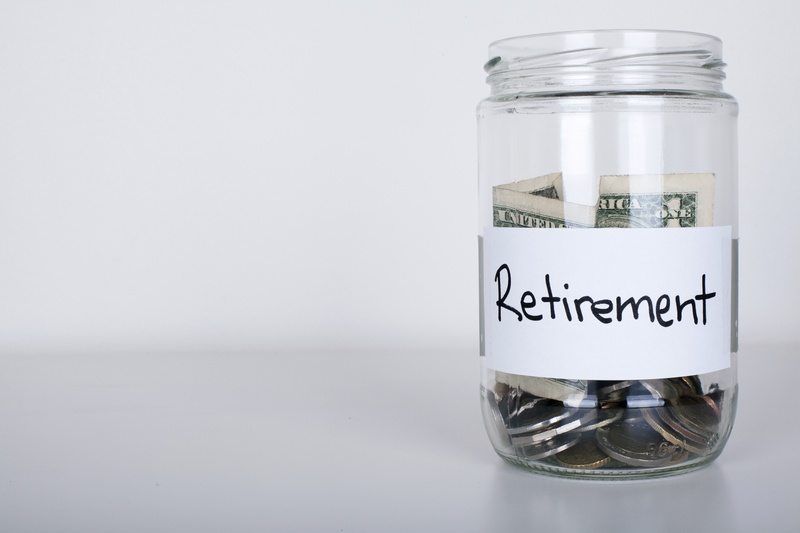 How much can you safely withdraw from your retirement savings? Now that you know how much income you’ll need from your retirement brokerage accounts, the question becomes how much savings you’ll need to have in order to safely withdraw this amount year-after-year. As anyone who has been through it can attest to, running out of money during retirement -- especially during the later years -- is the last thing you want. So, the ultimate goal is to have enough savings that you can create a large enough income stream without any fear of depleting your savings during your retirement, even if it lasts for 30 years or longer. 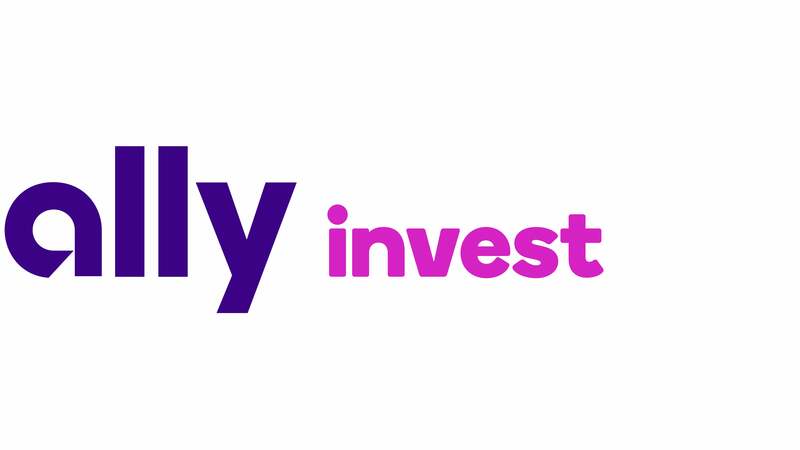 The most-frequently used rule of thumb is the “4% rule” of retirement, which says that if you withdraw 4% of your nest egg during your first year of retirement and increase your withdrawal rate in subsequent years to keep up with inflation, your money has a strong chance of lasting for 30 years or more. While there are certainly some flaws with the 4% rule, it’s still a good way to estimate your savings need. So, how much will you need? Now let’s bring it all together. You know how much income you’ll need in retirement and you know how much of that will need to come from your savings. And, you have a rough idea of how much you can safely withdraw each year. Using this information, calculating an estimate of how much you’ll need to save for retirement is pretty easy. By taking the amount of annual income you’ll need from savings and multiplying it by 25 (the mathematical application of the 4% rule), this is how much you’ll need to save for a financially-secure retirement. As a final thought, it’s important to realize that this figure is in today’s dollars. If you plan to retire within the next couple of years, the number you’ve calculated is probably a good, usable estimate. On the other hand, if you’re more than a few years away from retiring, be sure to account for inflation. While there’s no way to accurately predict future inflation rates, consumer prices have historically risen by about 3% per year, so for the best estimate of your target retirement nest egg, multiply by 1.03 for each year between now and when you plan to retire to determine your inflation-adjusted retirement savings target. Over the long term, there's been no better way to grow your wealth than investing in the stock market. But using the wrong broker could make a big dent in your investing returns. Our experts have ranked and reviewed the top online stock brokers - simply click here to see the results and learn how to take advantage of the free trades and cash bonuses that our top-rated brokers are offering.